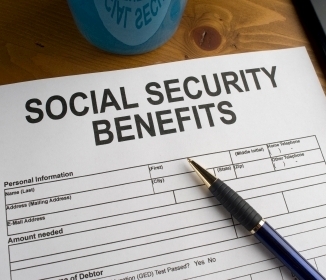 As you get closer to retirement one of your top questions is probably when and how to apply for Social Security benefits. 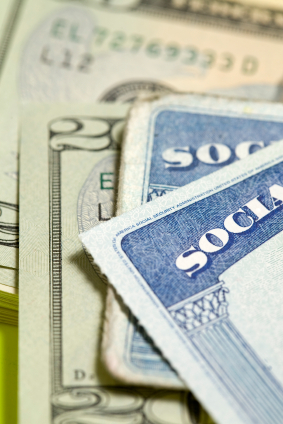 Should you submit your Social Security application at age 62 or 66? What are the steps to apply for Social Security once you’ve decided to start collecting retirement benefits? We’ll address these questions and more in the following paragraphs.